The Our Children Our Families Council of San Francisco leverages and coordinates the systems of support in San Francisco to serve all families and children, with a particular focus on those with the greatest needs, so that they can stay, thrive and contribute to the city’s vibrant future. 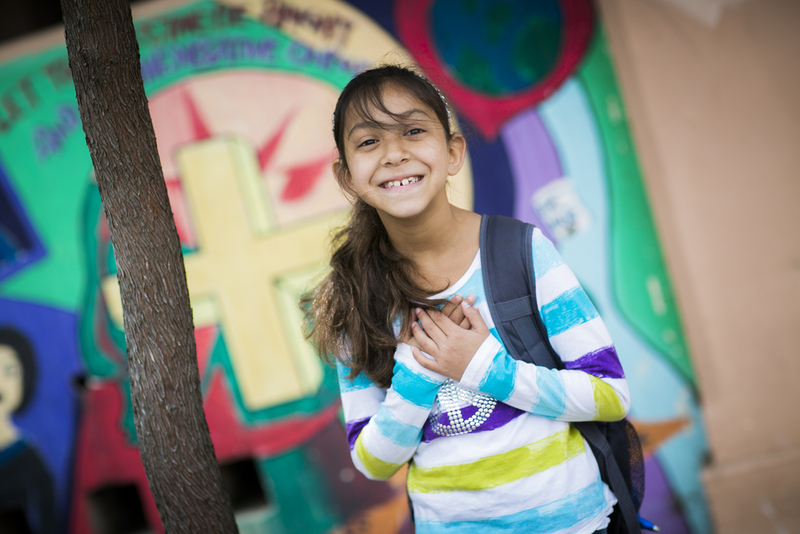 Our Council is a 42-member advisory body co-led by the Mayor of San Francisco and the superintendent of San Francisco Unified School District. 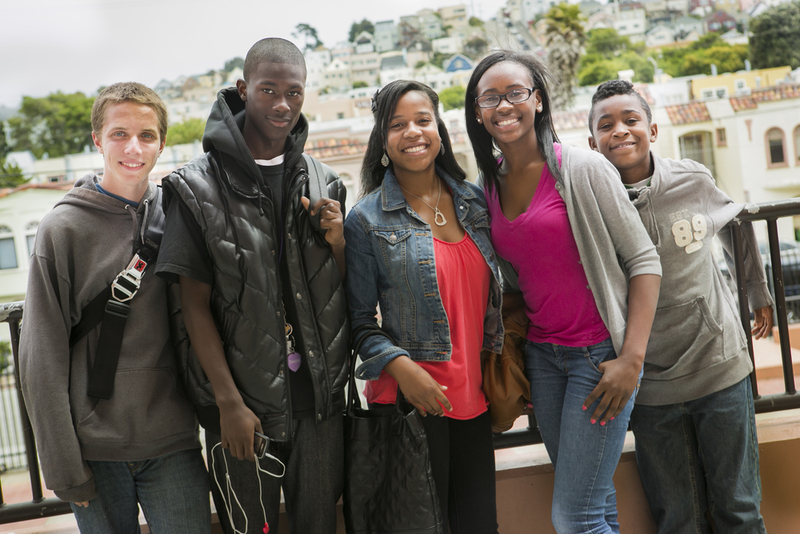 We believe that collectively, by coordinating and unifying systems of support and leveraging policies and resources, we will improve outcomes for all children, youth and families in San Francisco. We are all deeply saddened by the untimely passing of Mayor Edwin Lee. It was through his vision and support that the Our Children Our Families Council was established. His pride and commitment was seen daily through all of the work we each do to ensure our children, youth, and their families live in safe and nurturing environments, attain economic security and housing stability, are physically, emotionally, and mentally healthy, thrive in a 21st century learning environment and succeed in post-secondary and/or career paths. It was with this framework that he envisioned a shared agenda for our children, youth, and their families to thrive in San Francisco. His passion and commitment to the families of San Francisco will be deeply missed.